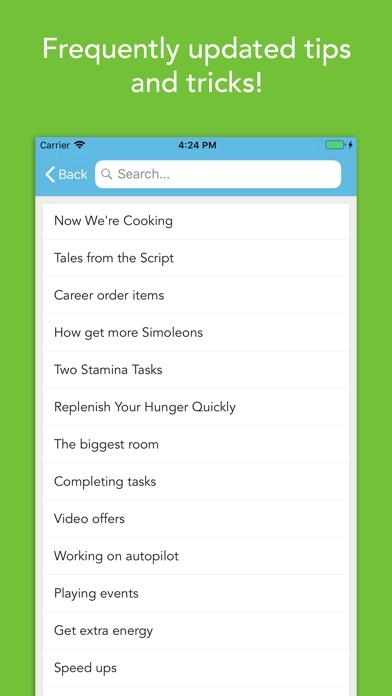 Browse through the frequently updated list of cheats or checkout the guide to get the best insight in the app. Some features in this app require an internet connection, but the application will work offline. 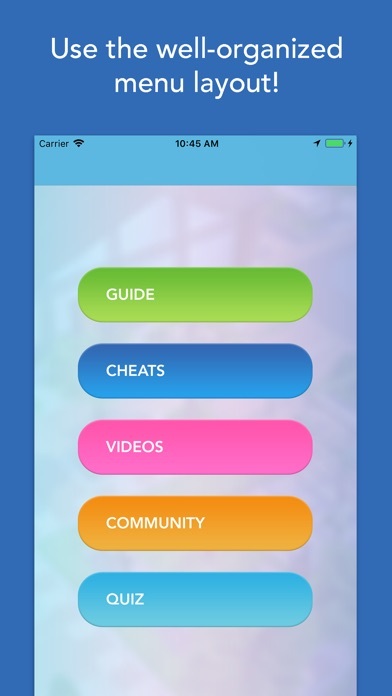 The integrated guide might help you in navigating in the game and generating the things you need, or watch fan videos to help you along the way, or why not share your best The Sims findings with the app community. - Frequently updated guide for The Sims Mobile! 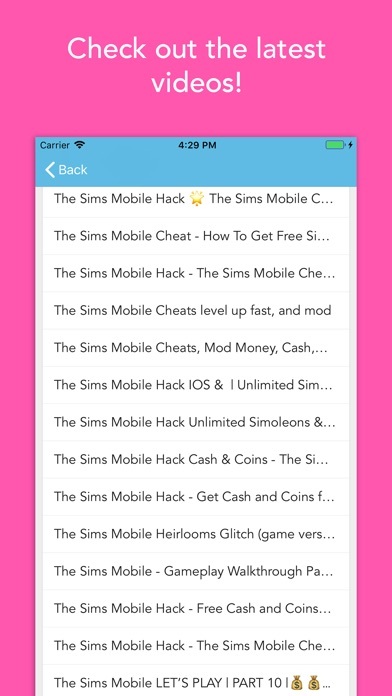 - Frequently updated cheats, glitches & tips for The Sims Mobile! - Community board, get insight in other player’s findings! - Contribute to the community and add your est tips! - Fun Quiz to try your Sims skills! Disclaimer: This is an unofficial cheat and strategy app for The Sims Mobile. This app is not endorsed or affiliated with The Sims trademark. 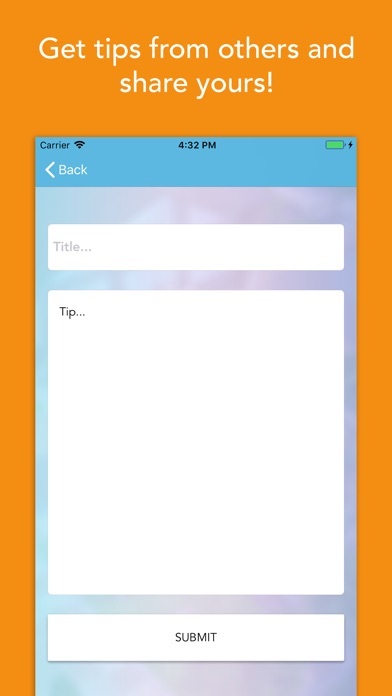 The developer does not claim nor have the full right to some of the information in this app, this information is only used to show and convey in the app.